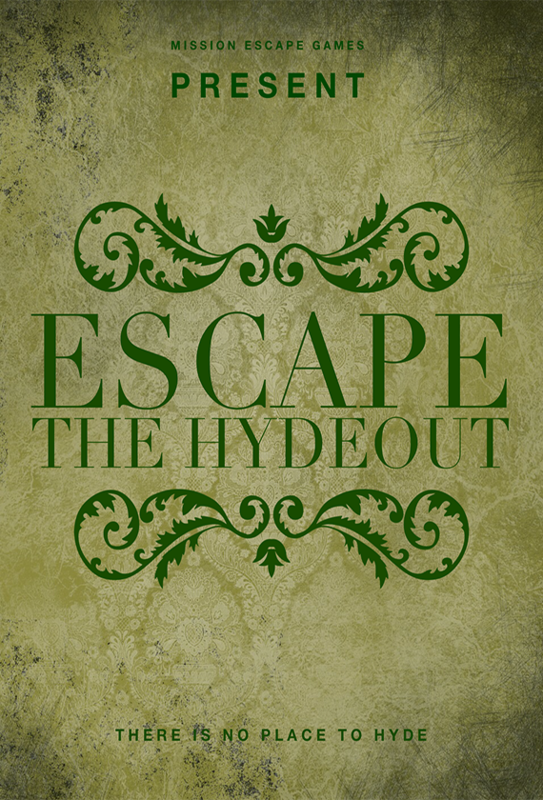 Escape the Hydeout is a public mission. If you do not reserve the game for a private event, there is a chance other players will join your group. Public tickets are $30 per person. To reserve the game exclusively for your group, select the number of players and tick the private event option. For parties larger than the capacity of the room, please call us at (860) 337-1821 during normal business hours.